Teacher led professional development is powerful. I attended my first Edcamp six years ago as a participant and ever since that time, I’ve been hooked. Seeing educators become proactive in their own learning is motivating and inspiring; it made me want to do the same. Teachers find validity in professional development that has been created and presented by their peers. At an unconference, there is no preset schedule of sessions available. Sessions are developed organically and spontaneously together on the day of the event. When all the participants have a vested interest in attending and sharing their desire to learn from one another, a culture of learning is developed. Participants make new connections with like-minded peers that continue for years to come oftentimes bridging districts and even states. 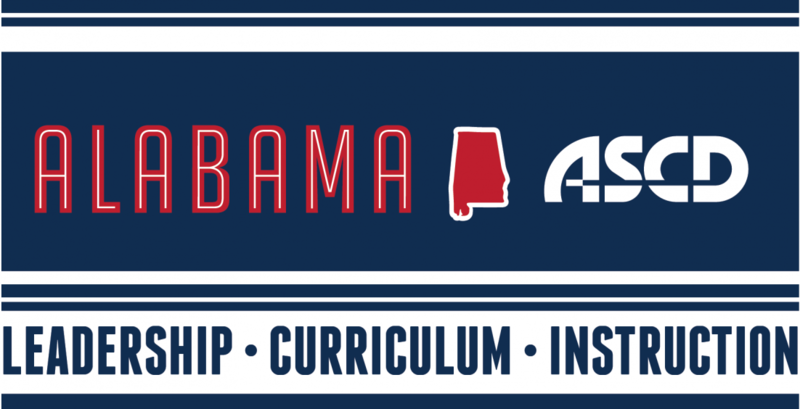 This summer, Homewood High School will be host to the first EdCamp Leadership Alabama. Discussions will focus around the areas of leadership and school/district cultures. We are excited to offer this unconference model to education leaders from around the state. The event is free and open to any educator and breakfast and lunch will be provided. Please join us for this fun day of engaging conversations and walk away ready to implement innovative ideas for a new school year. Ultimately, professional development impacts our students. If we can empower, engage, and help teachers and leaders learn more about their content and craft, our students reap the benefits.